Our team is dedicated to a patient-centered experience with on-time appointments and ready, available information. We can’t wait to meet you! Contact us today at (803) 782-6966 to schedule an appointment or for more information. Dr. Newsome is originally from Hartsville, SC. He received his Bachelor of Science in Biology from the University of South Carolina in 1994. 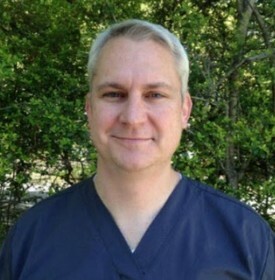 He then received his Doctor of Medical Dentistry degree from the Medical University of South Carolina in 1999. He is a member of the American Dental Association, the American Academy for Oral Systemic Health, the Academy of General Dentistry, the South Carolina Dental Association and The Greater Columbia Dental Society. 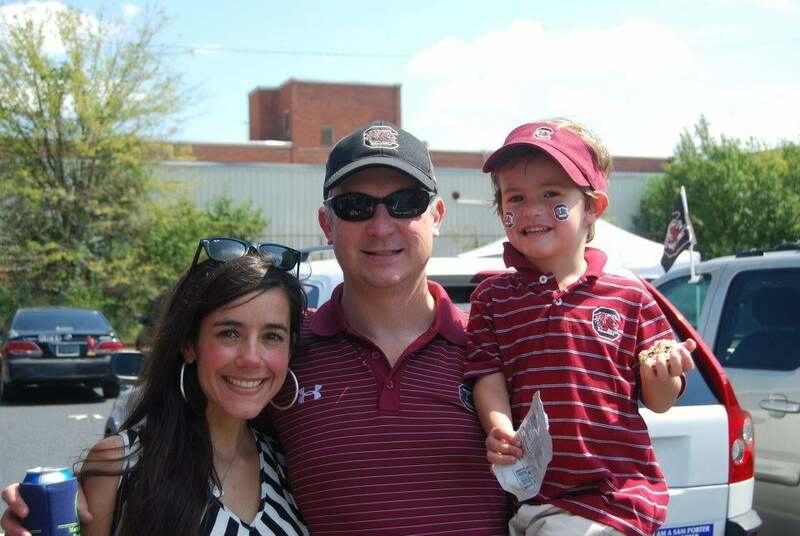 Dr. Newsome enjoys Gamecock athletics, fishing and spending time with his family. 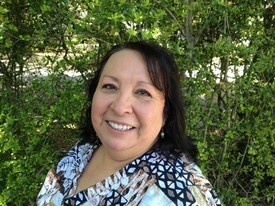 Irene was born and grew up in Southern California, but in 2012 she moved to South Carolina. She is a Registered Dental Assistant with over 30 years of experience. She enjoys spending her time with family and friends, as well as her eight-year-old Maltese puppy named Brutus.